The Alzheimer’s & Dementia Resource Center (ADRC) has been providing dementia-specific programs in our community for over three decades. 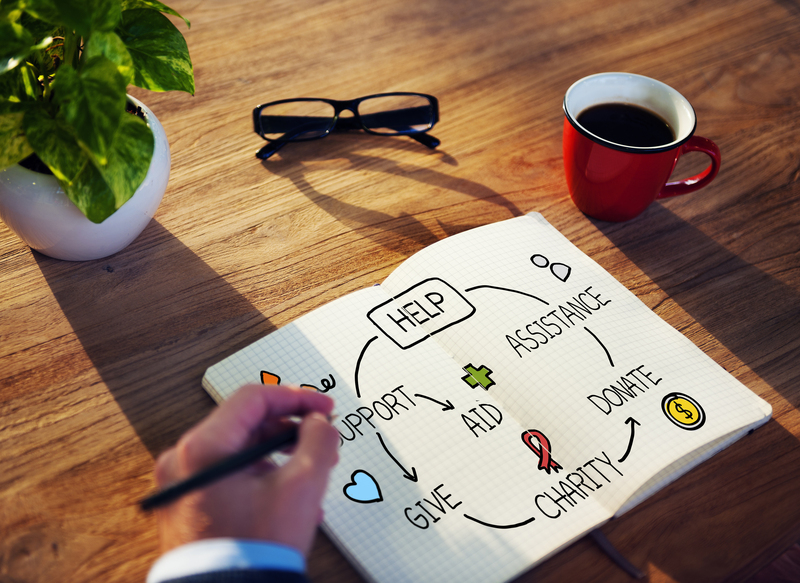 As a nonprofit agency, we offer most of our services for free or at a very low cost, and scholarships are available for those who are unable to pay. ADRC receives a small amount of federal and state funding, but most of our income is derived from grants, corporate sponsorships, fundraisers, and the generosity of individuals who support our mission. ADRC does not receive any income from any national organizations like the Alzheimer’s Association, which we are not affiliated. We are primarily a local, community-based nonprofit and community resource. In addition to the supporters shown below, we are grateful to the many families who have provided for ADRC through bequests, annuities and other financial arrangements. If you would like information on donating to our agency, please call Kerrin Kuhn, Development Director at (407) 436-7751.